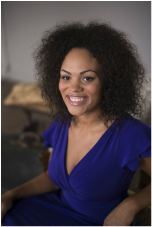 A skilled host; Tiffany enjoys on camera, radio, and live event hosting. A trained actor; Tiffany enjoys the art of becoming someone else. An experienced motivator; Tiffany enjoys helping you help yourself.